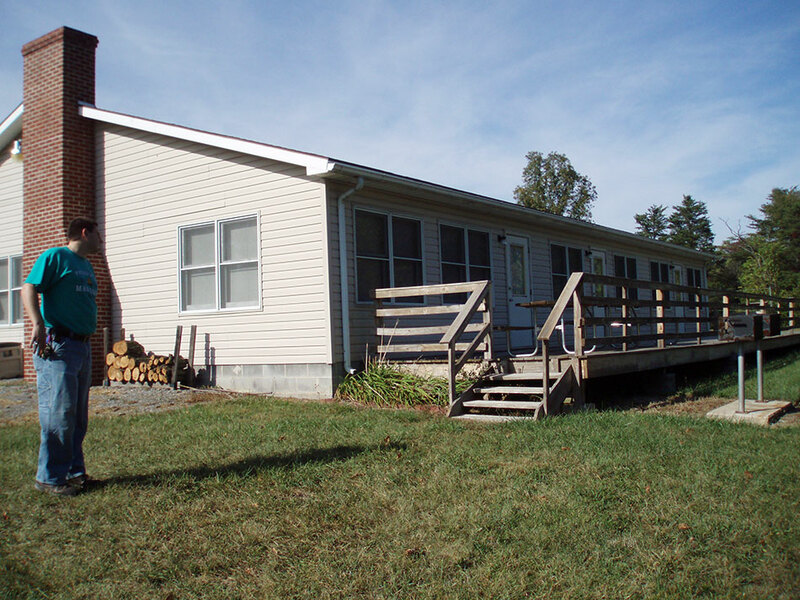 The Retreat House building accommodates up to 24 guests in two sleeping areas. 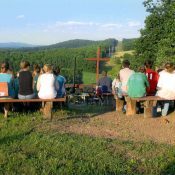 Modern bathrooms, fully equipped self-service kitchen and large multi-purpose room make this a wonderful place for a small group, family or youth retreats. 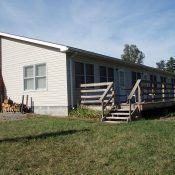 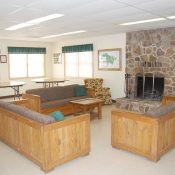 A warm fireplace and large deck offer spaces for fellowship and conversation. 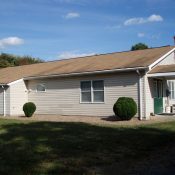 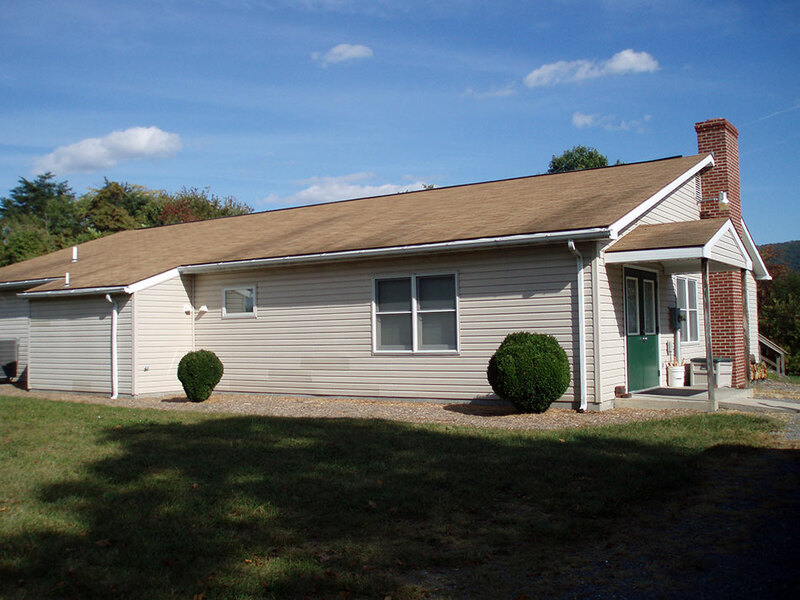 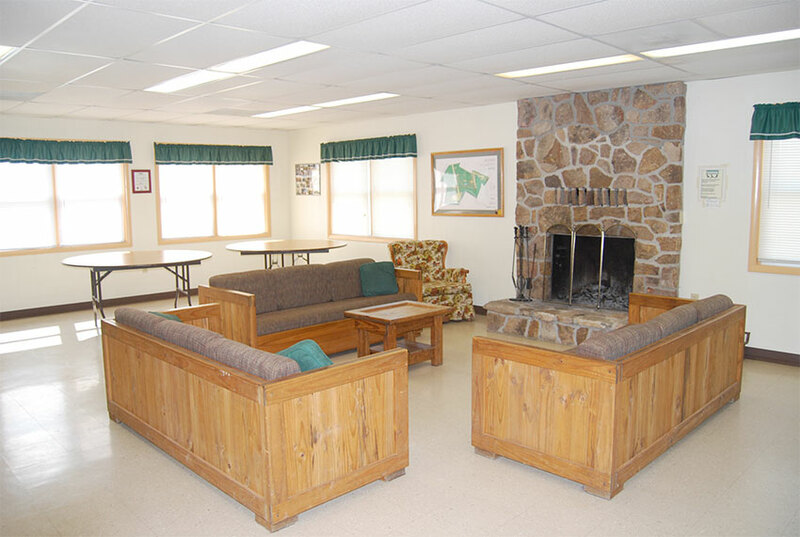 This building is heated and air-conditioned and handicap accessible. 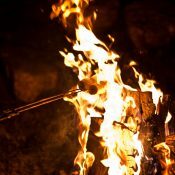 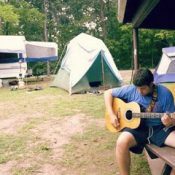 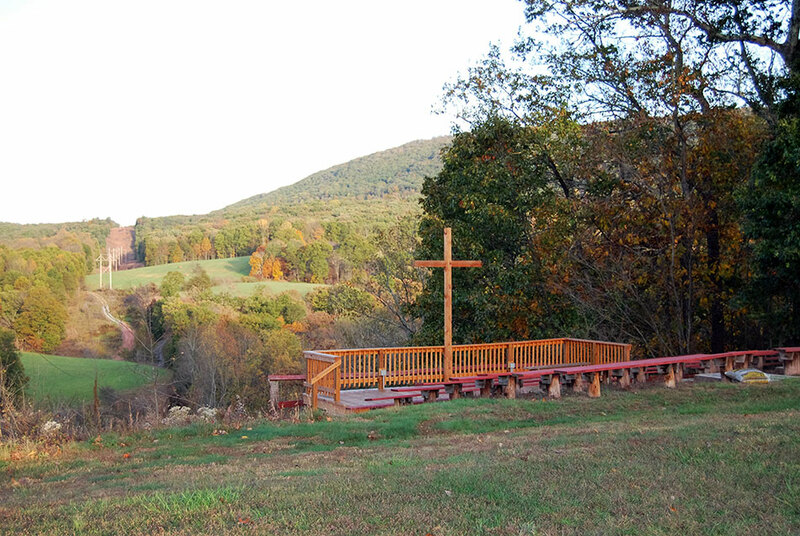 Located in a grove of pines near the outdoor chapel, this location is ideal for family and group camping. 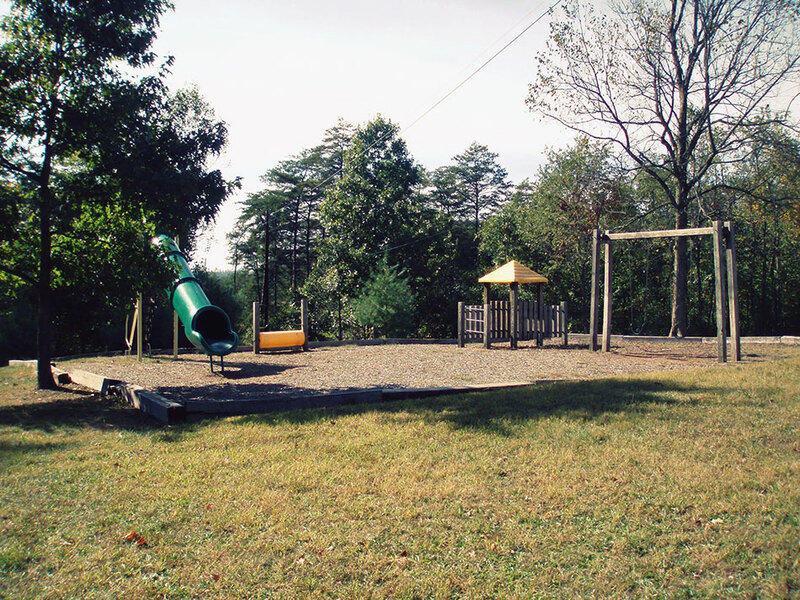 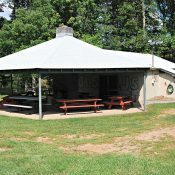 The pavilion offers a covered picnic area, fireplace, charcoal grills, kitchen, bathrooms with showers, and nearby children’s playground. 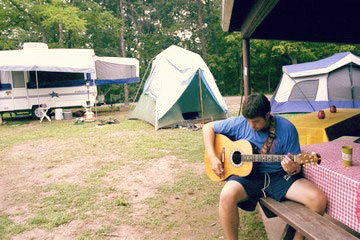 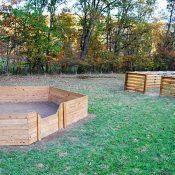 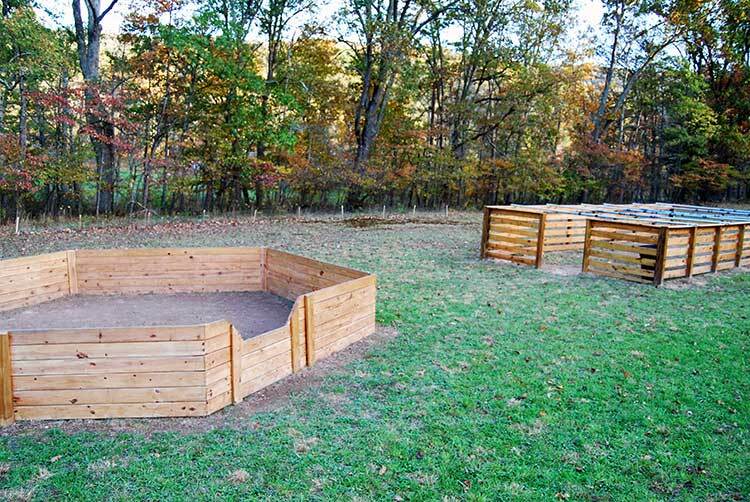 Nine hookup sites offer 20-30 amp electric and water access with ample room around for tenting. 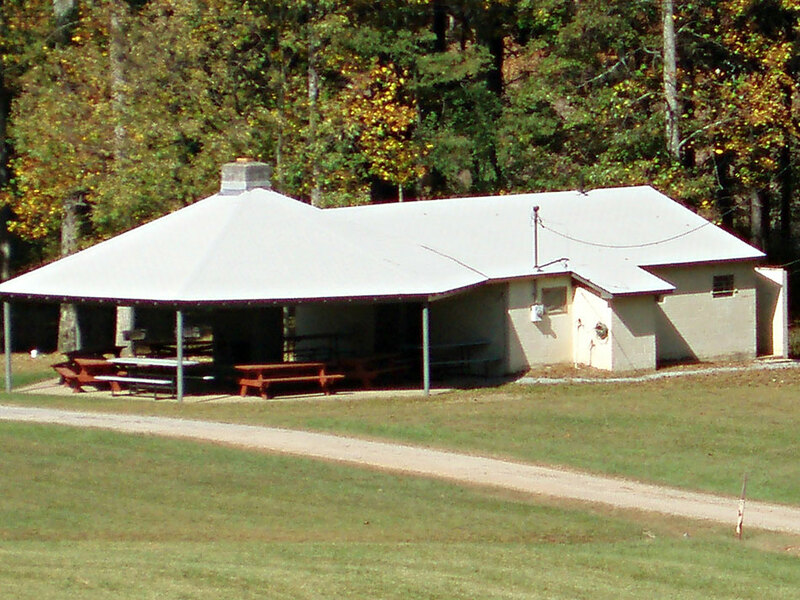 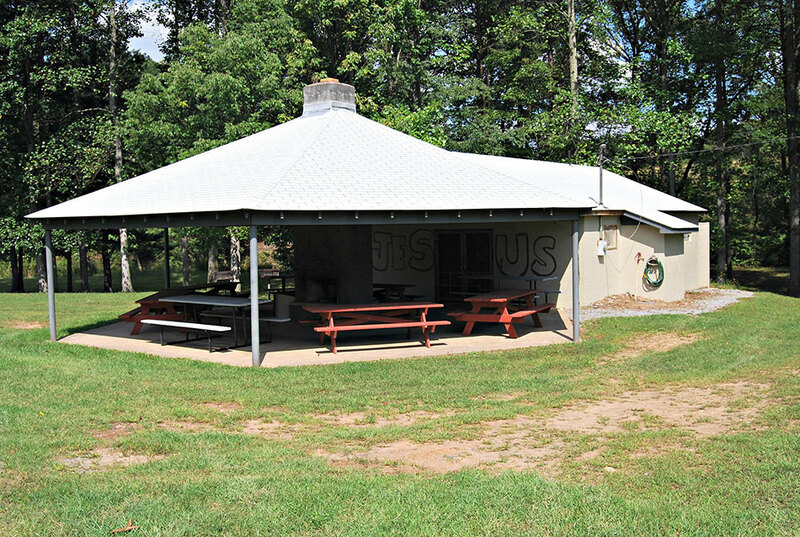 Located along Sleepy Creek, this pavilion is ideal for large groups, family, and scout camping. 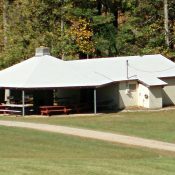 The pavilion offers a covered picnic area, fireplace, charcoal grills, kitchen, and modern bathrooms with showers. 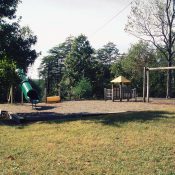 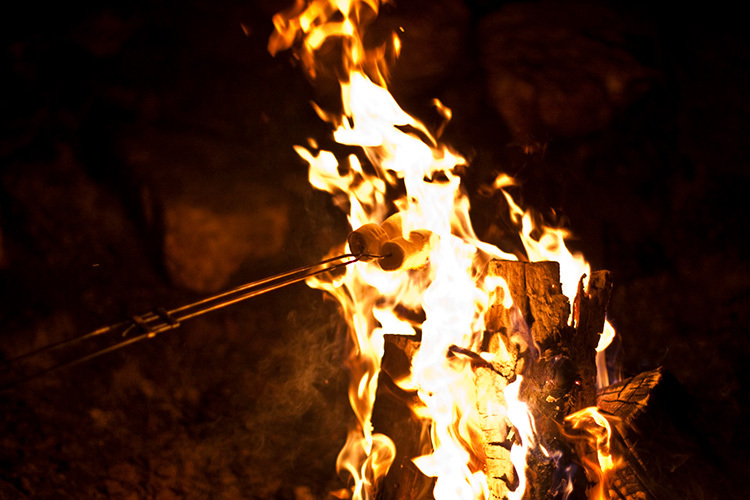 Adjacent to the pavilion is a large campfire area as well as recreation field. 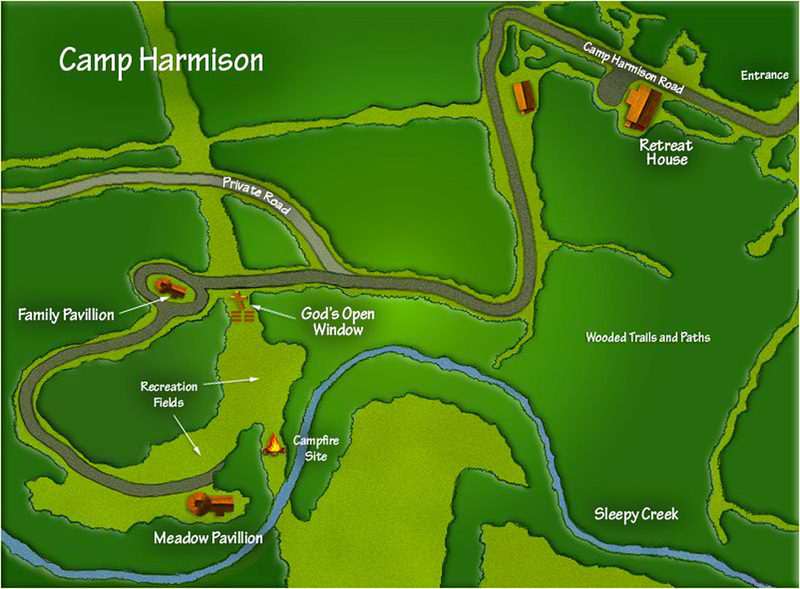 Fourteen hookup sites offer 20 amp electric and water at each site as well as access to a central dump station. 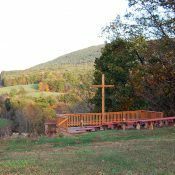 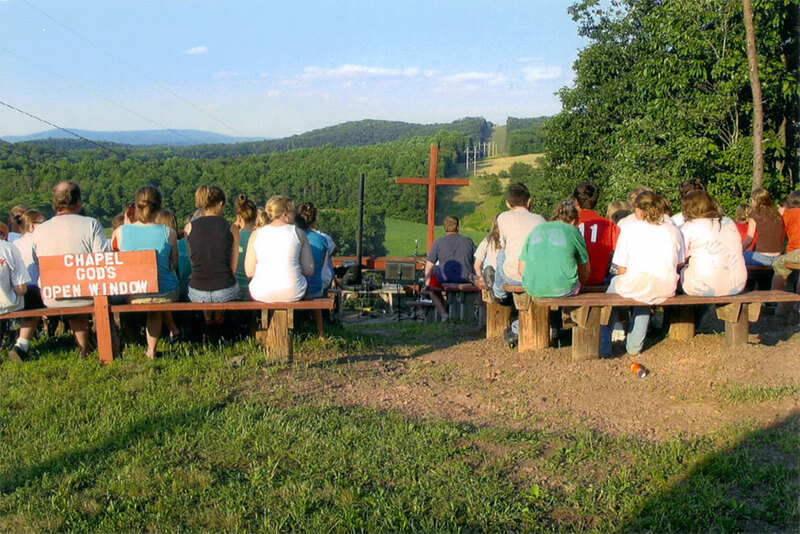 Overlooking the view from Sleepy Creek Mountain, this outdoor chapel provides seating for up to 100 people to enjoy a worship service with breathtaking views of God’s creation.